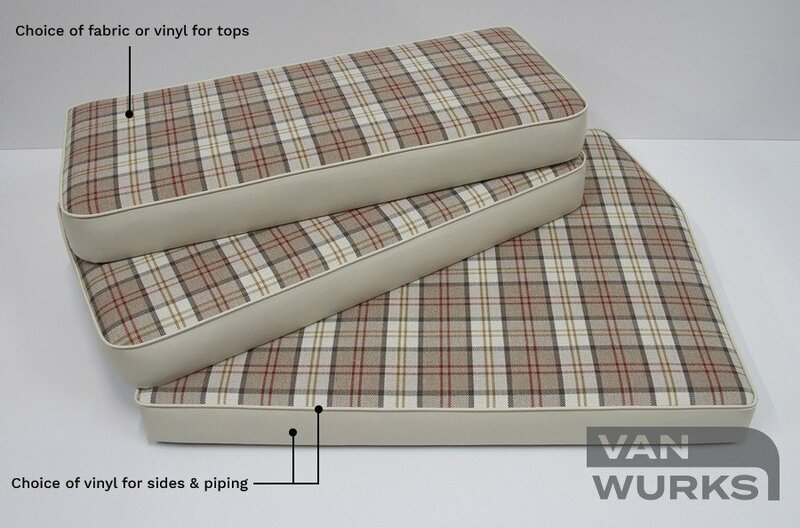 Full width, 3-piece, 4″ thick high density seating grade foam (blue) set. 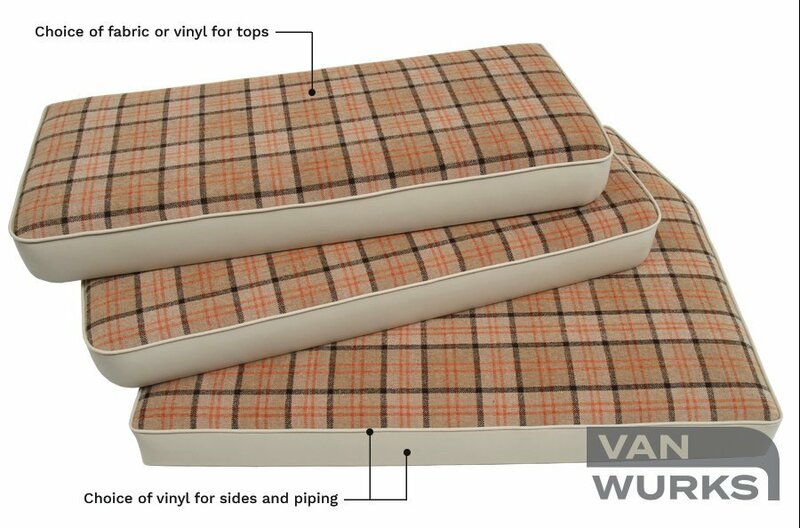 This foam is designed for comfort and durability. 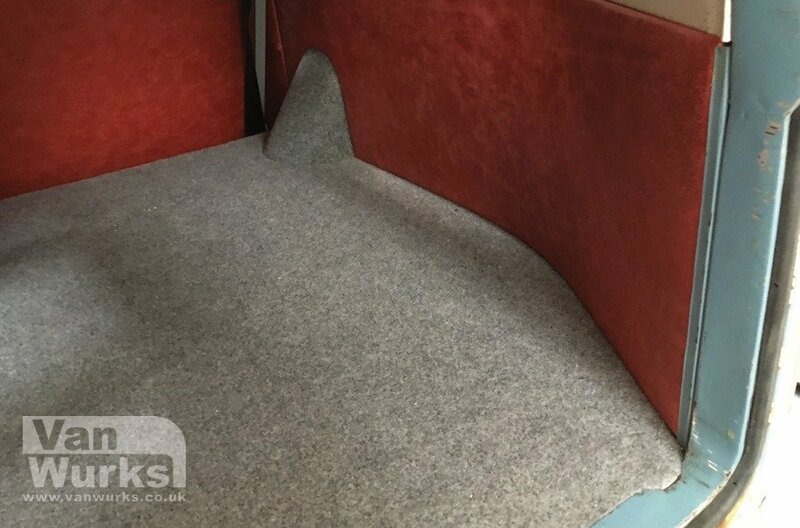 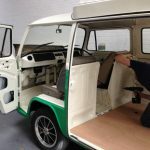 The set includes all the foam required for a full width rock and roll bed and consists of two seat foams and the rear foam for above the engine. 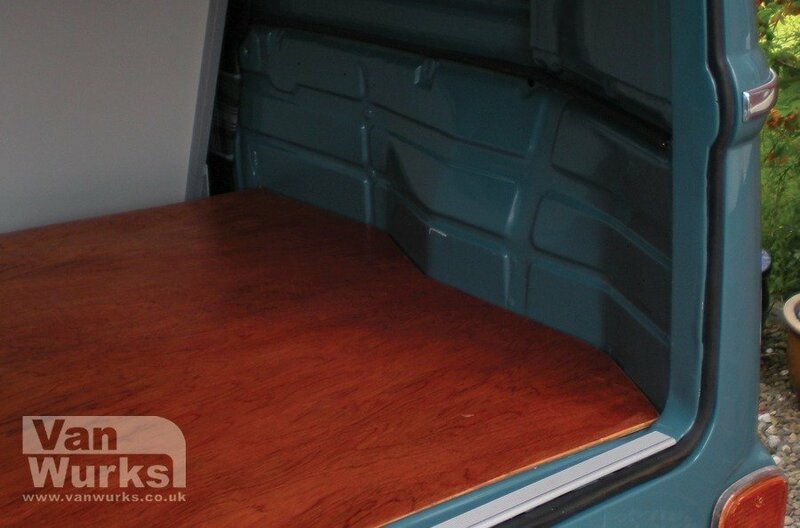 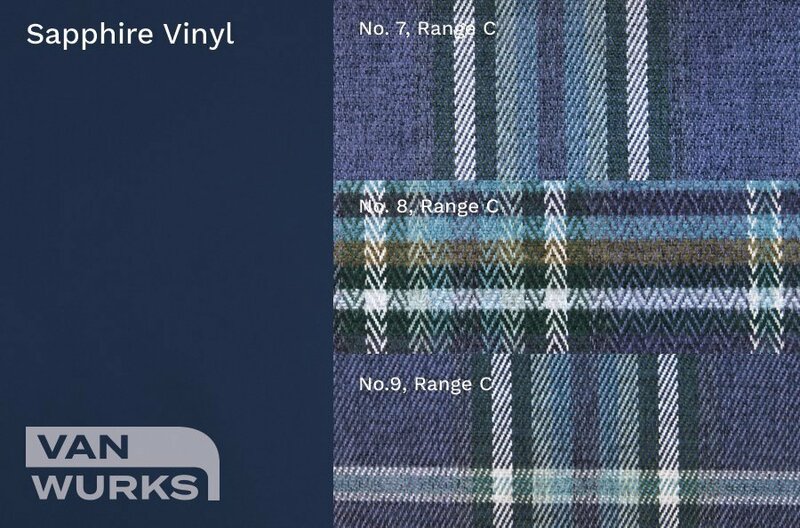 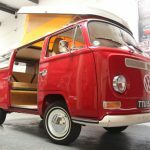 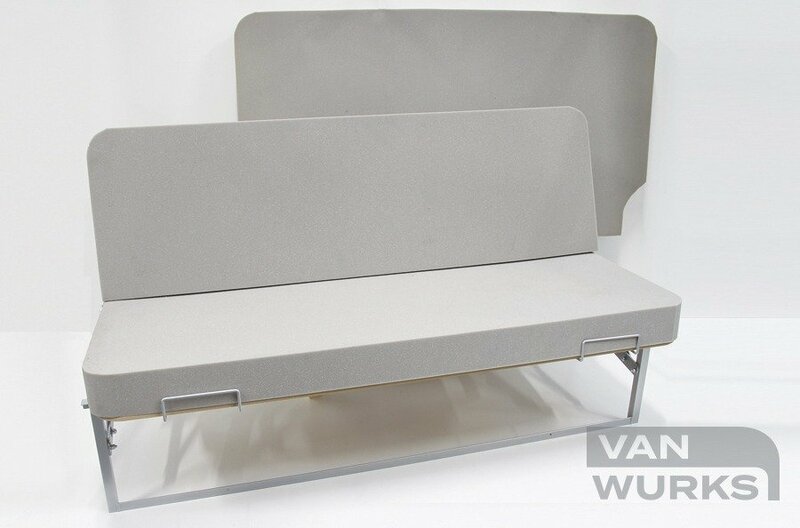 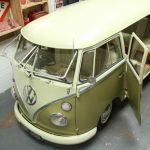 Available for the VW Split screen, VW T2 bay window and VW T25 camper vans. 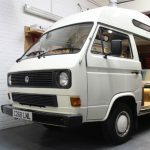 Please refer to the images of the petrol filler if your van is a ‘Crossover’ model (72-73) and include a note on your order and/or send a separate email comfirm which your van has.